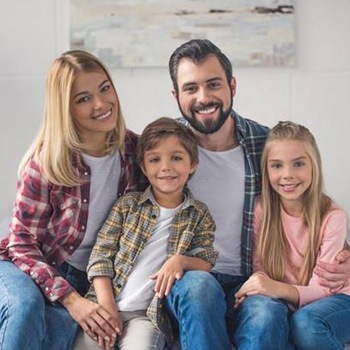 If you and your family are covered by dental insurance, count yourselves lucky. Insuring your smile makes it easier to benefit from the routine dental care which keeps your teeth and gums healthy for life. The best way to make the most out of your insurance coverage is to visit a dentist who accepts your plan -- and who knows how to help you strategize to stretch your benefits. That’s us here at Advanced Dental Concepts! Keep reading to learn more about how we handle dental insurance at our office, and how we can help you maximize your coverage. 80% to 100% of general and preventive dentistry services, including two checkups and cleanings, X-rays, fluoride, gum disease therapy, and others. Between 50% and 80% of restorative dentistry procedures, with coverage amount depending on the complexity of the treatment being rendered. 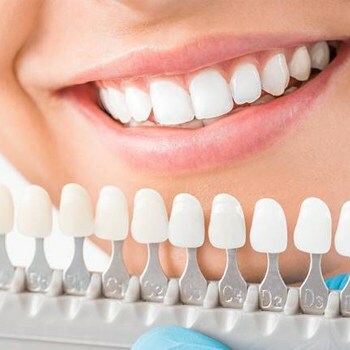 Treatments include fillings, crowns, bridges, dentures, and others. 0% of elective treatments and cosmetic dentistry services, except in the rare instances when these treatments are necessary for your oral health. What Is the Difference between Dental Insurance and Medical Insurance? Dental insurance places more of an emphasis on prevention than most medical insurance. 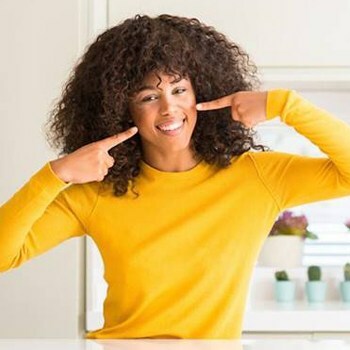 Preventive dentistry services are incentivized through hefty discounts, making it easier for you to take advantage of 6-month checkups and cleanings, X-rays, and fluoride treatments. These services then help you avoid the need for more extensive restorative care later on. When it comes to your dental insurance, you are not necessarily penalized for going out-of-network if you have a PPO (preferred provider organization). Your dentist can help you by processing and filing your claim to ensure you get the maximum reimbursement. But, when you go in-network, you will be eligible for your discounts and savings right away. Please do not hesitate to contact us even if your insurance is other than Delta Dental Premier. We accept ALL PPO plans and will gladly work to help you maximize your coverage for the good of your smile and your wallet! Go ahead and get in touch with Advanced Dental Concepts today.